This new leisure facility, easily accessed by public transport on Dominion Road, is part of the implementation of City Visions policies to make Auckland more child and family focussed. 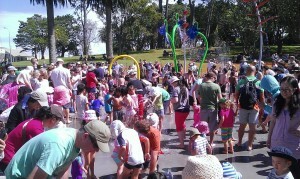 when are the time tables for when potters park splash pad starts and stops?!? 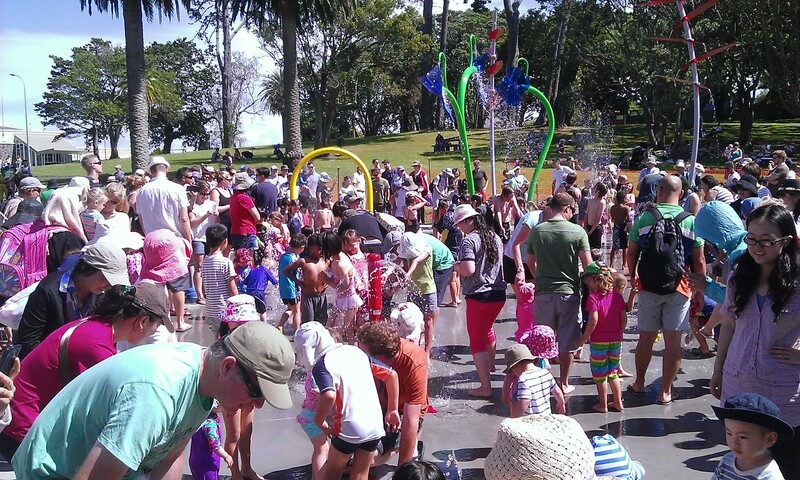 Does the splash pad operate everyday throughout the year from 8.30am- 9am? 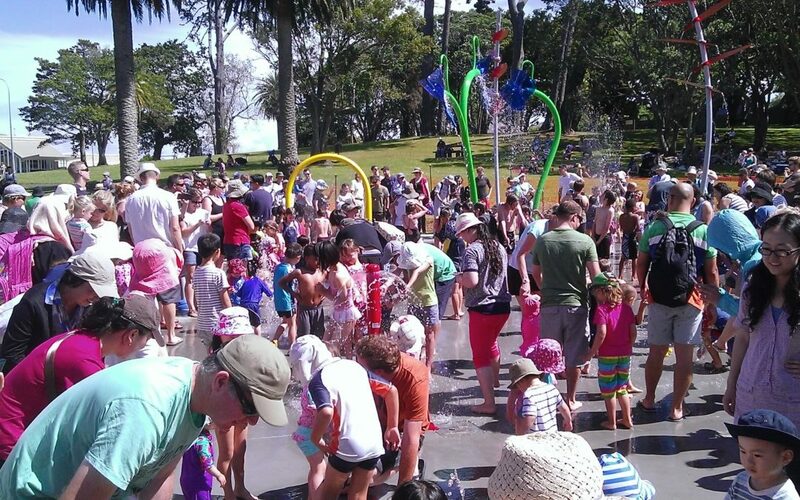 Where has the splash pad at Potter’s Park gone? We took our toddler there today only to see a lot of very disappointed kids. It’s disappeared. Please tell me it’s coming back! Please note- these hours/days may vary”). I’ll get it chased up and find out where it is.